​Golf Studio Black Friday Deal - HALF PRICE!!! EVER FANCIED PLAYING ST ANDREWS, PEBBLE BEACH, OR ANY OTHER OF THE WORLDS BEST COURSES WITH YOUR FRIENDS?? 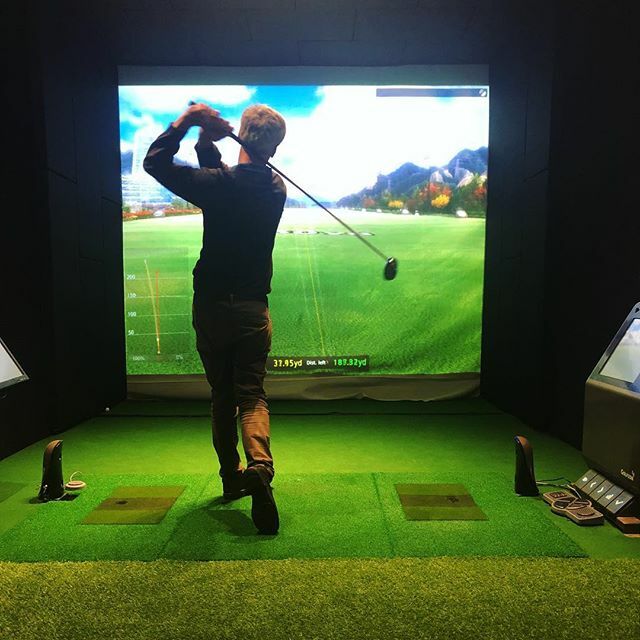 Stroke play, Stableford, Match play, Skins game and Chip and Putt – Golfzon is the ultimate golf simulator. 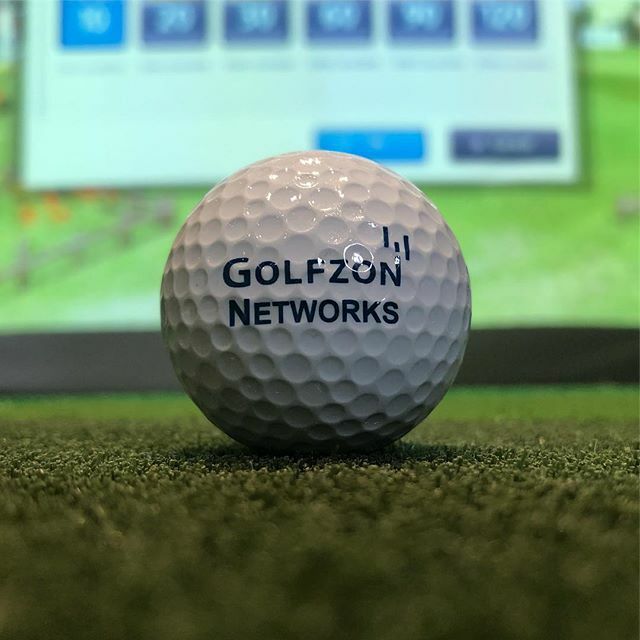 Up to 6 players can play a round of golf together on GOLFZON VISON. Play with your family, friends and colleagues. ​No one has to sit out. Offer Valid for Booking from Friday 23rd to Monday 26th November only. 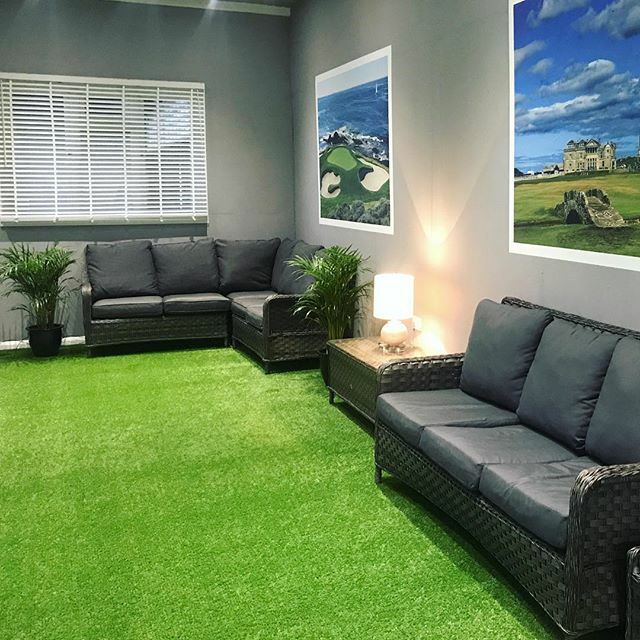 The Suffolk Golf Studio offers you two different facilities. 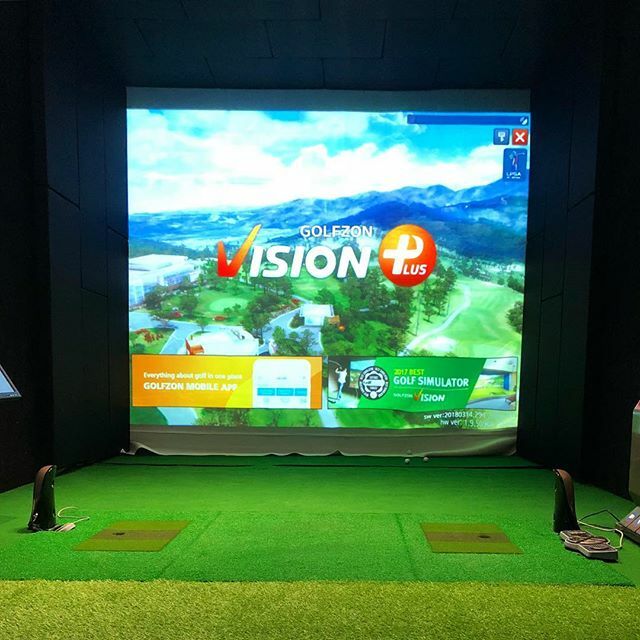 Either bring a group of friends or your playing partners and enjoy a competitive game of golf, grab a cold beer or a coffee and play 18 holes of golf or come along and have a practice session using the latest Golfzon GDR golf simulator providing the most accurate data for every shot by using an ultra high-speed, dual-camera sensor system.